"Dangerous Admirer" by Valerie HansenSomeone's stalking Rachel Hollister. With suspects at every turn, it's deputy Jase Morgan's job to halt the menace shadowing her steps. As the most romantic holiday of the year approaches, can she trust this charming officer with her life...and her heart? 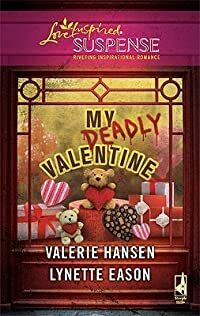 "Dark Obsession" by Lynette Eason Hang-up calls, graffiti, break-ins at her shop right before Valentine's Day... Someone wants to scare Holly Maddox--and it's working. 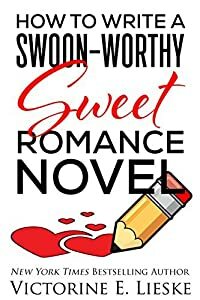 Her high school sweetheart, Eli Brody, comes to the rescue, but surely the handsome detective doesn't "really" plan to stay. There's nowhere for Holly to turn as danger--and heartbreak--start closing in.